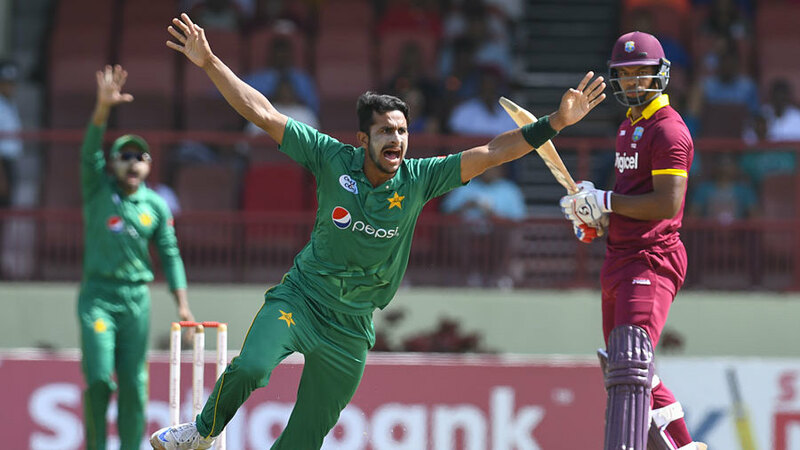 GUYANA – After a big victory against West Indies in second ODI, Pakistan will be eyeing series win, when they meet hosts in the third and final ODI of the series on Tuesday at Providence Stadium, Guyana. The match is scheduled to begin at 09:30 local time (13:30 GMT | 18:30 PKT). West Indies had posed a threat to Pakistan the way they came back in the first ODI and won it. Pakistan did not repeat the mistake and made a brilliant comeback in the second ODI, winning it by 74 runs. Even in the 2nd match, West Indies fought hard, till the last and gave Pakistani bowlers a tough time. Green Shirts have to come with a solid plan for the final game, as their World Cup qualification is on a stake. Babar Azam and Hasan Ali were the stars of the game on Sunday for Pakistan. Both had their career best performances to help Pakistan register a 74-run win over Windies. The visitors have to improve their running between the wicket and avoid risky singles. For West Indies, it was a good lesson to learn before the final game. Hope it works like a wake-up call and they bounce back in style in the third encounter which is slated on Tuesday (today). The way Holder held one end and fought till the last, he has set an example for the rest of his team. Batsmen have to take responsibility and finish the game as Jason Mohammed did in the first game. Bishoo and Gabriel were a positive sign for Windies in the second game. Their smart and accurate bowling kept Pakistani batsmen at bay and dried up runs for them. Windies have show improvement in the fielding department. They have gradually improved from what we observed in the T20s and then in the first game. Their ground fielding is yet a matter of concern. The final game is expected to be a thriller. To watch Pakistan vs West Indies 3rd ODI, click on the following links.